Want to get married on the grounds of a sprawling plantation? Or in a beautifully restored historic hotel? You'll find wedding venues in Shreveport positively dripping with southern charm, and there are also contemporary cultural hotspots and art spaces where you can celebrate your vows. Whether you like the farmhouse chic aesthetic or your tastes can best be described as ultra mod, you'll find plenty to love here - including talented wedding DJs. 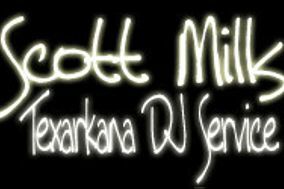 The time to start searching for Shreveport DJs is now. Or maybe yesterday. 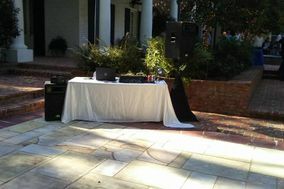 Like all wedding vendors, DJs and DJs services in Shreveport can book up quickly. 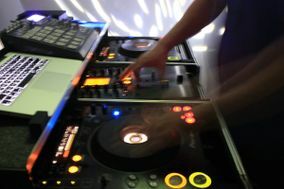 Entertainment will be such an important aspect of your reception, and your DJ will do more than just play music. They will be your MC and host, introducing you and your wedding party, and setting the overall mood of your reception from beginning to end. Given all that, make sure your wedding budget includes space for your DJ (and a wedding band if you're hiring one). 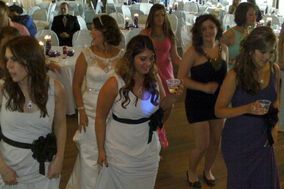 Chances are you'll pay below the national average for a DJ service in this locale, though of course some Shreveport wedding DJs will charge less and others will charge more. 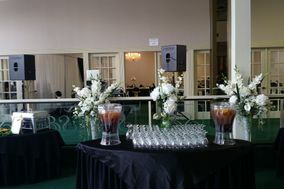 If you're looking for a DJ service in Shreveport that can provide extras like a photo booth or multimedia display for your reception, that will obviously add to the cost. You can cut down on wedding planning stress by creating a list of questions you can use when interviewing different wedding vendors. 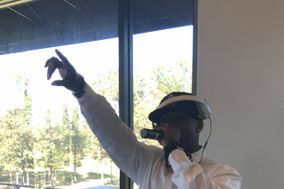 When you're talking to DJs in theShreveport areaa, you should always begin by asking about their availability, price, how much of a deposit you'll pay, their equipment, and their performance style. You may also want to ask about whether they're familiar with your venue and whether they'll need your venue to provide any kind of special equipment. From there the sky truly is the limit in terms of what you can ask about, but be sure you end your interview by asking for references you can reach out to directly. Tip: It's a good idea to keep track of DJs (and other vendors) in a wedding vendor manager so you never lose the contact information of a vendor you really loved. 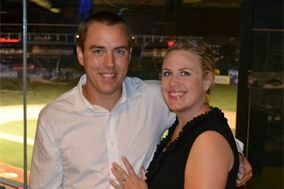 Wedding DJs in Shreveport and elsewhere are more than just entertainers. 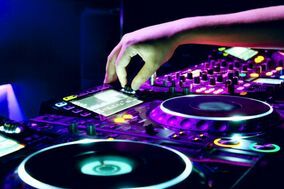 Your DJ will do a lot to keep your reception on track, whether by using music to set the mood or by making the announcements so wedding guests don't miss any showcase moments. 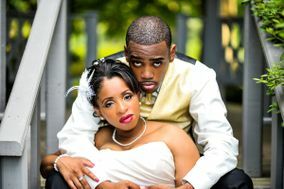 Most wedding DJs are amazing problem solvers because they have seen it all. 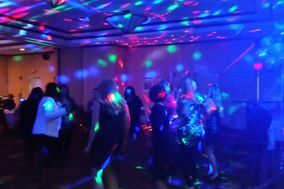 When your wedding party is delayed or there's an issue with your first dance song, your DJ can come to the rescue by making sure guests are too busy partying to notice. 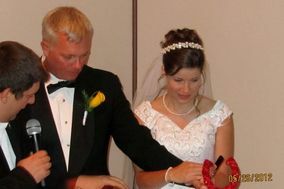 Planning a wedding is hard, but WeddingWire makes it easier with wedding checklists and other wedding planning tools designed to help you create a beautiful Big Day in Shreveport.